Despositphotos is one of the best stock agency with millions of premium high-quality stock photos, royalty-free images, illustrations and vector art at affordable prices. People in different fields like bloggers, photographers, website designers, webmasters, advertisers are in great demand of fresh and high quality stock images. Today morning I was looking for stock Illustrations and finally found a get set of images in this site. “Picture speaks louder than words” so only I publish a photo followed by the article.When a visitor sees the picture he/she can understand what the article is all about. For bloggers like Depositphotos is a boon 🙂 we can find all sort of images on different topics. Vintage & Retro are some of the popular categories covered in Depositphotos. Depositphotos libraries are updated daily through contributor uploads that are closely scrutinized for quality and originality. You can also try out their Free Trial Subscription. You will be able to download any stock photos or vector images you like absolutely free of charge. 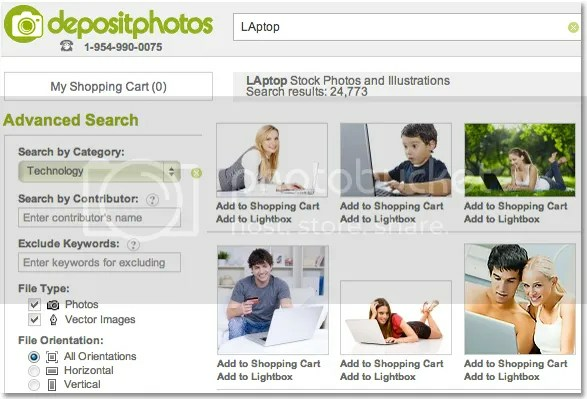 Depositphotos Free Trial Subscription allows users to download 5 free photos per day for 7 days. Taking a good picture is a lot more than pointing a camera and snapping a button. It requires a lot of practice and a lot of skill. Its nice to take some good pictures it helps also to practice your skill doing this always..
Nice post which one of the best stock agency with millions of premium high-quality stock photos, royalty-free images, illustrations and vector art at affordable prices. People in different fields like bloggers, photographers, website designers, webmasters, advertisers are in great demand of fresh and high quality stock images. Thanks a lot for posting. Its’s good to know that Despositphotos that they had a wider category of images. They are also known with premium high-quality stock photos and illustration that many users will surely benefit a lot.